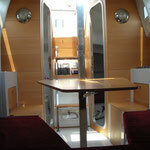 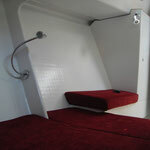 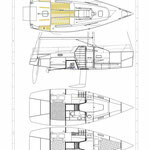 Interior and deck customizations are available. 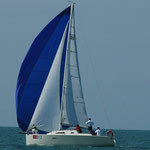 Cruiser racer fast and fun, easy to sail and technical. 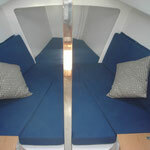 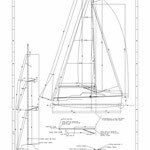 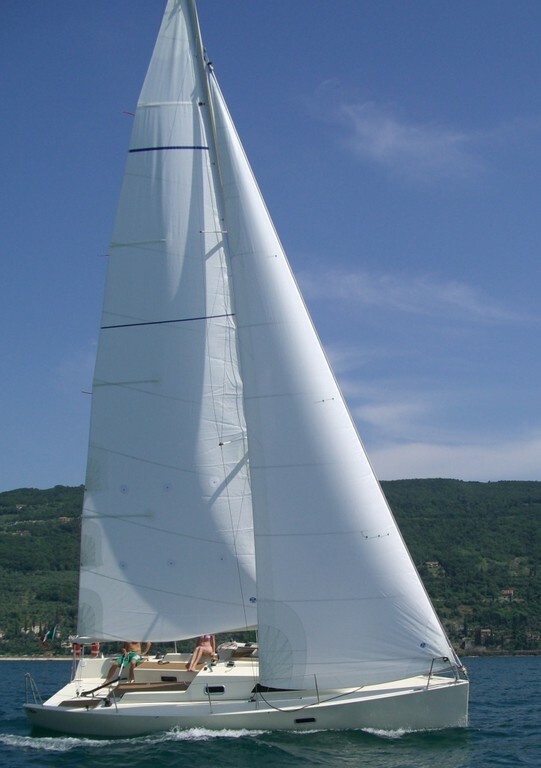 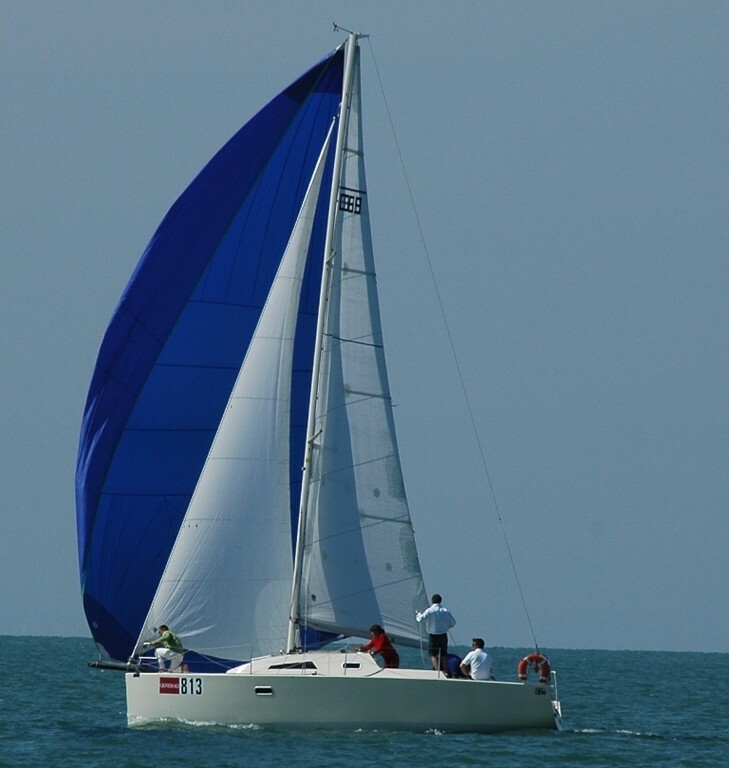 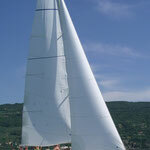 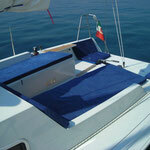 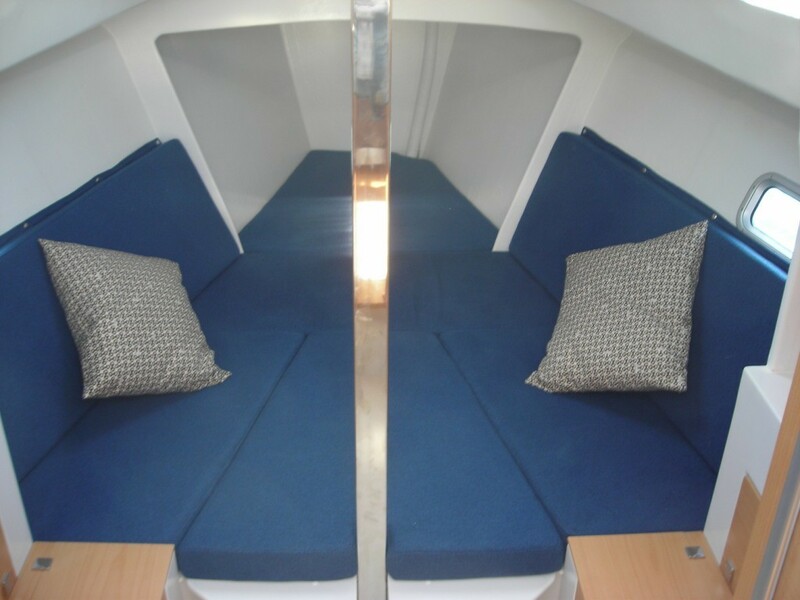 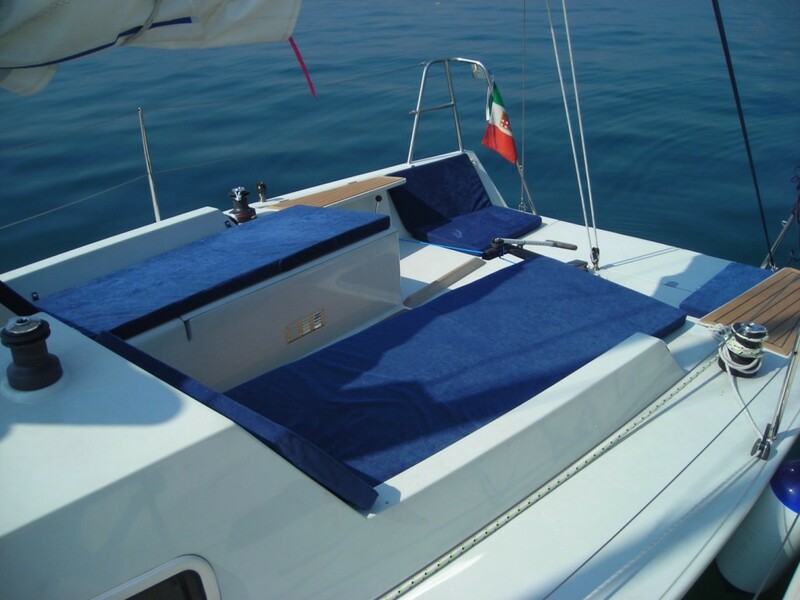 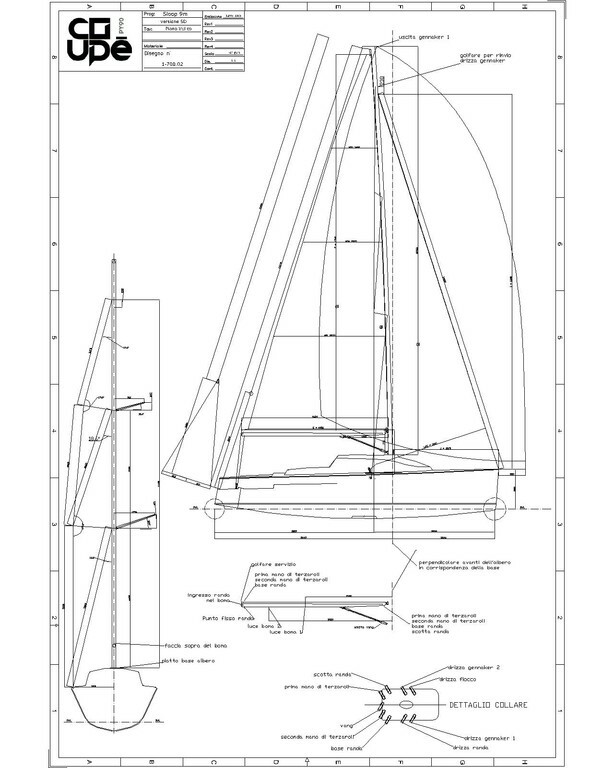 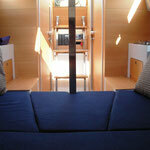 The boat is ideal for both a family cruise and regatta. 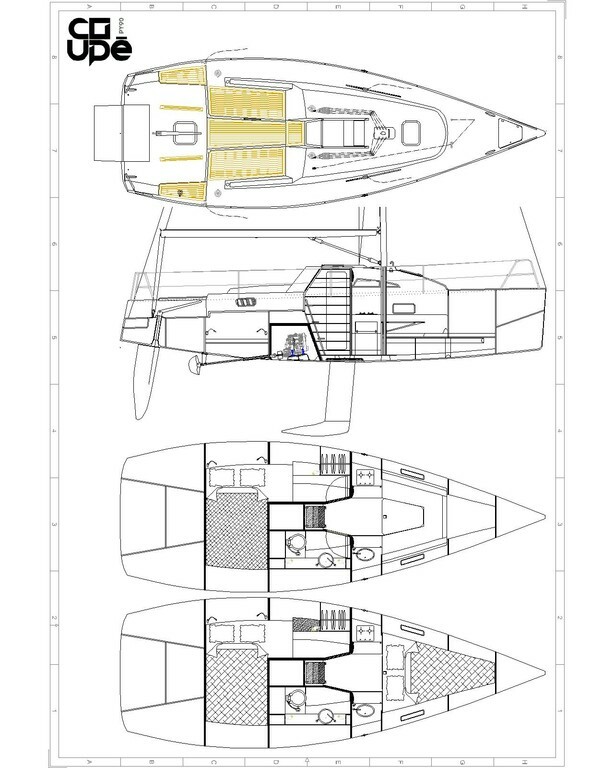 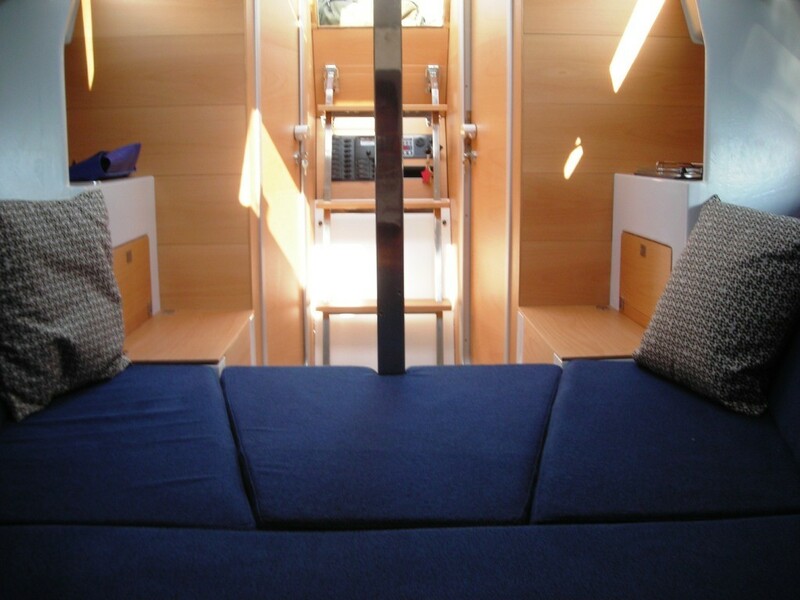 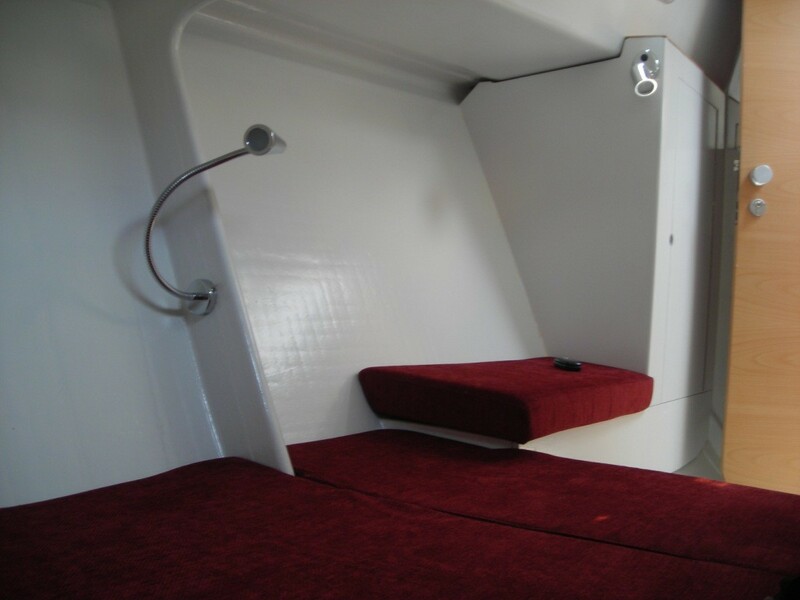 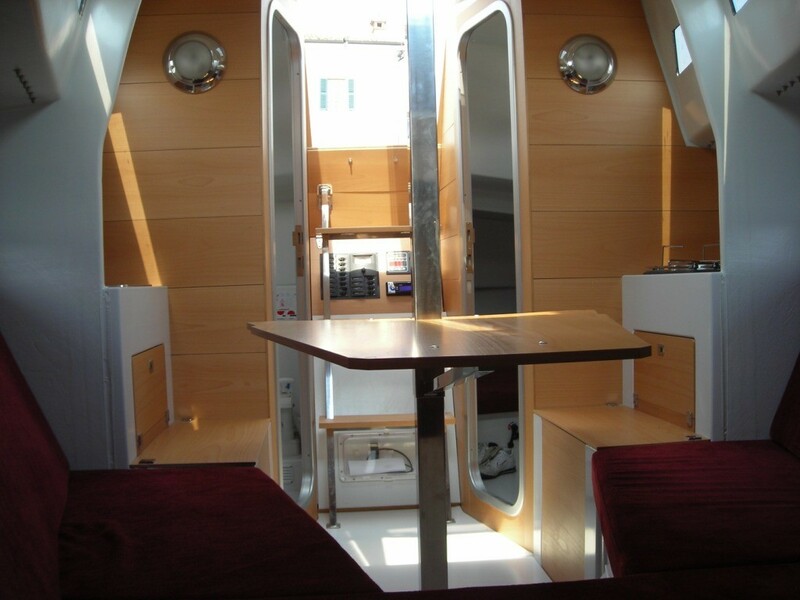 Characterized by the open cockpit with unique size, the boat has interior in natural beech forniture with height greater than 1,85 m.